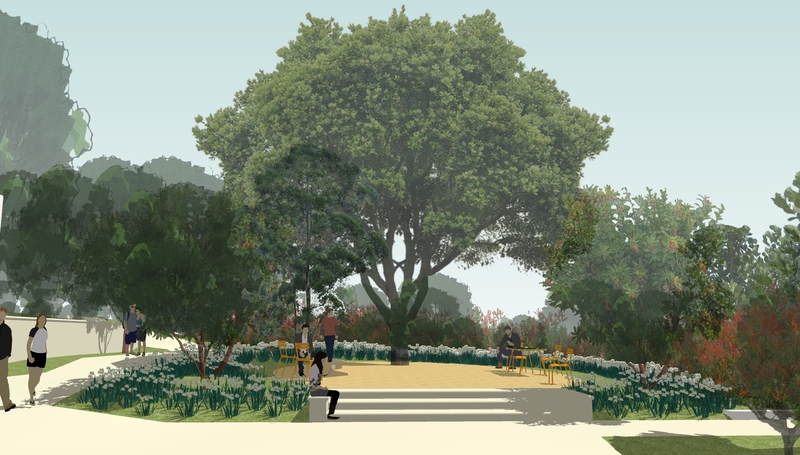 Occidental College is moving forward with a series of renovation projects that include constructing a seating area near Wylie Hall, remodeling the Gilman Fountain and creating additions to the aquatic center, tennis courts and the Anderson Environmental Center. 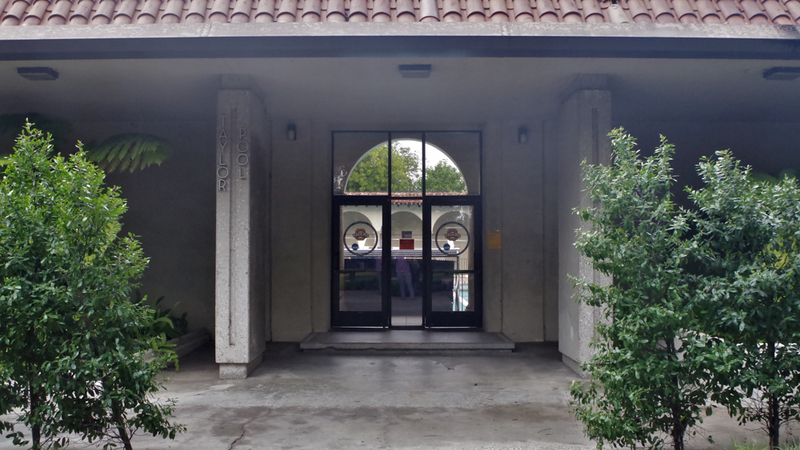 According to Director of Facilities Tom Polansky, these renovations are part of the college’s efforts to make outside areas of campus more accessible to students and faculty as well as efficiently modernize older parts of campus. One of the college’s projects is to create a seating area called the Steuer Oval near Wylie Hall. Polansky said the college’s main architect, Susan Van Atta, drafted the plan and construction began in May 2018. According to Vice President and Chief Operating Officer for Finance, Planning and OperationsAmos Himmelstein, Steuer Oval is entirely donor-funded. Van Atta said the Steuer Oval seating area will be installed around a group of rusty-leafed fig trees which were planted last year. 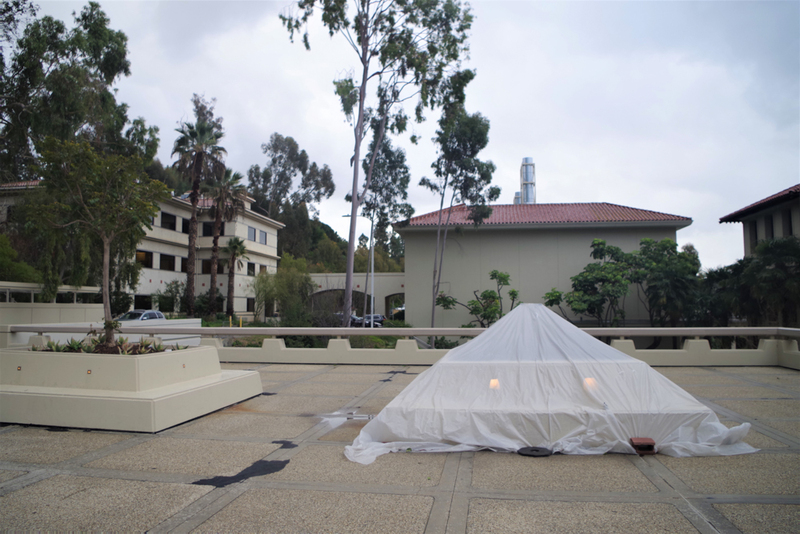 Polansky said creating this space requires tearing down a 1970s-era wall, installing a set of steps and adding movable outdoor furniture for students and faculty to use. 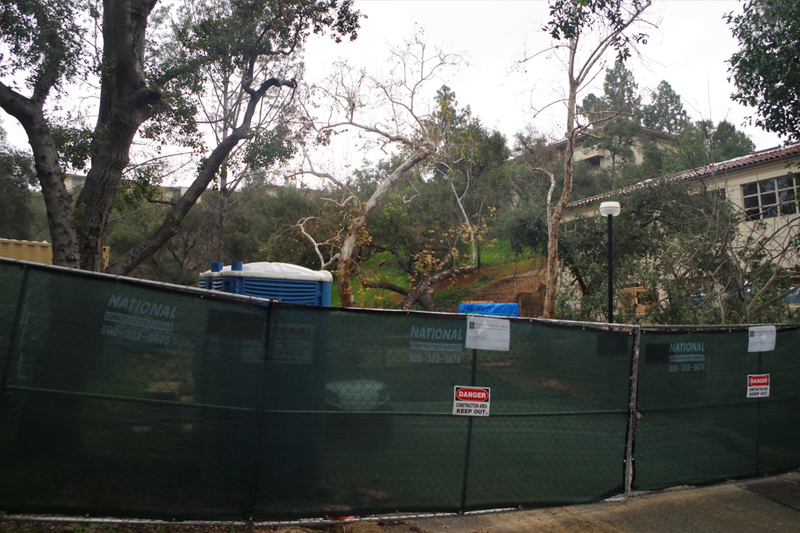 According to Van Atta, the trees that will be the center point of Steuer Oval originally came from Ellen Degeneres’ property. “We got them because they are really big and fast growing. They are going to provide a lot of shade and are drought tolerant,” Van Atta said. The latest rendering of the planned Steuer Oval, which will be situated in between the Wylie Residence Hall and the Hameetman Science Center directly across from Thorne Hall. Image courtesy of VAI/Van Atta Associates, Inc. According to Polansky, the goal of the Steuer Oval is to activate the campus and create more outside learning spaces for the college community. Van Atta said it will also create another landmark on campus that is visible from Thorne Hall, directly across campus from Wylie. The Steuer Oval is slated to be completed before commencement May 19. 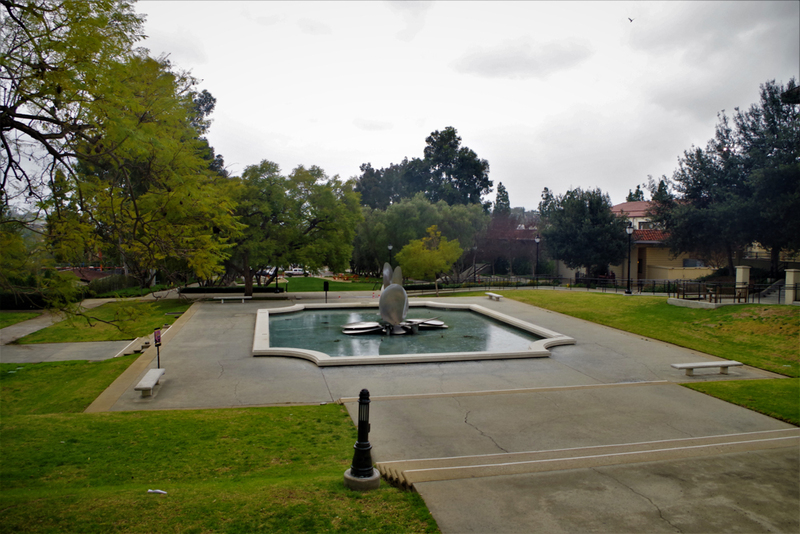 Another planned renovation is to the Gilman Fountain. According to Himmelstein, the plan is to change the fountain while preserving the sculpture created by George Baker. Polansky said the fountain was originally drained because the pipes underneath are leaking and keeping the fountain running is wasting water. The plan is to fix the pipes and change the shape and size of the fountain. According to Polanksy, the new fountain will be smaller with more space around it for students and faculty to use. Himmelstein said the sculpture will be removed for the renovations and reinstalled once the fountain is finished. Construction on the fountain is intended to begin over the summer, according to Polansky. Renovating the fountain will cost $1.5 million, according to Himmelstein, and is also donor-funded. The Bioscience Building and Moore Laboratory of Zoology within are also undergoing a series of renovations and will be renamed the Anderson Center for Environmental Sciences after Dave Anderson, who donated the funds for the building’s renovations. According to Himmelstein, both the Bioscience Building and the Moore Lab are being renovated to add more classrooms, offices, lab spaces and a genomics lab. The entire building is estimated to cost around $13 million and will be finished by Fall 2020, according to Polansky. Two other construction projects nearing completion are the new aquatic center and two additional tennis courts. According to Polansky, Occidental’s current Taylor Pool, built in the 1930s, is the oldest active competitive pool in the United States. Himmelstein said new locker rooms for water polo and swim athletes are being constructed in conjunction with the new pool. The two new tennis courts will add up to a total of six courts, allowing the college to host the SCIAC championships, according to Himmelstein. Both the swimming pool and the tennis courts are estimated to be finished by the summer and cost around $18 million, according to Polansky. Polansky said the building projects and renovations are part of the college’s goals to create a campus that models sustainable practices that students can learn from. He said the campus continues to strategically improve parts of the campus that are not efficient, such as the Gilman Fountain, to find ways to make them more environmentally friendly.